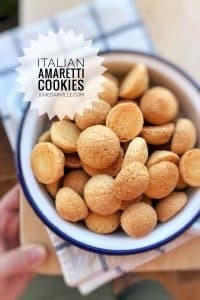 Amaretti Cookies Di Saronno | Simple. Tasty. Good. These amaretti cookies are a great treat to make a day in advance! I often bring them as a homemade sweet gift when we’re invited to a party or go visit family. They were part of the dessert buffet on my baby doll godchild’s last birthday party! Last weekend I prepared a batch of amaretti cookies to take to my neighbours’ bbq party. Someone was already preparing tiramisu so I thought these amaretti cookies would be a great match! I put these cookies to the test, made a badge of them to check whether they don’t go soggy after a couple of days. They tasted brilliantly even on day 4. Perfect! Great thing about these amaretti cookies: you can keep them gluten free! I add a little flour to the basic recipe but go ahead and replace it by extra almond flour! That won’t make any difference to the cookies once they are baked. The amount of cookies you will end up with will of course depend on how large or small you make them. I made these amaretti cookies by hand once and a second time using my KitchenAid Stand Mixer Mini and a piping bag. 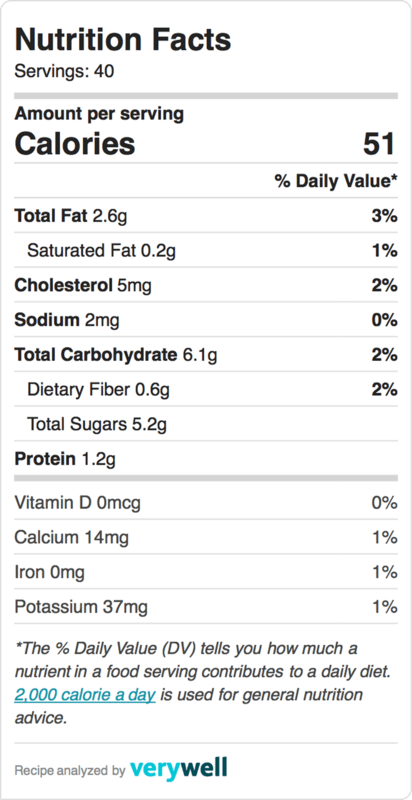 For the KitchenAid method: scroll down to the second recipe! Watch my video of how to make these cute little amaretti cookies in my fabulous KitchenAid Stand Mixer Mini! The first time I hand rolled the amaretti cookie dough. Make sure to wash your hands after each one or your hands will become too sticky because of the sugar in the dough. The reason why I used a piping bag the second time is that my amaretti cookie dough was quite wet and quite difficult to roll manually. The egg whites that I used this time might have been larger than the first time, that’s why the dough was too sticky. Next time I’ll weigh them to find the best ratio. Also check out another sweet gluten free almond treat: my flourless almond cake! 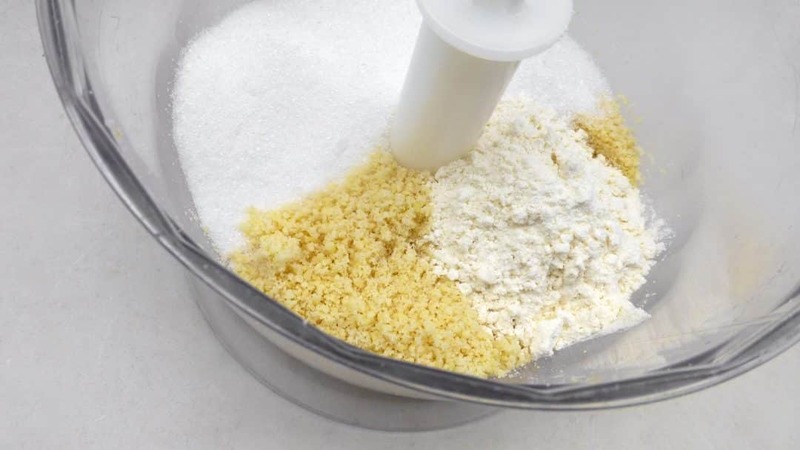 Add the almond meal, caster sugar and plain flour (if using) to the blender. Season with a little salt. Blend the ingredients until well combined. Pour the egg whites in a high cup and beat them for a minute or so until firm but not too stiff. 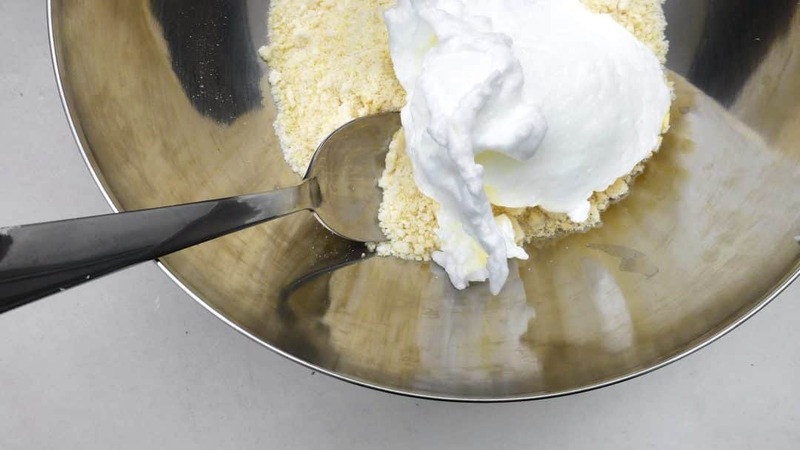 Pour the dry almond mixture from the blender in a large mixing bowl and add the beaten egg whites. Stir well until you get a wet crumbly cookie dough. Add the amaretto (or bourbon) and the almond extract. 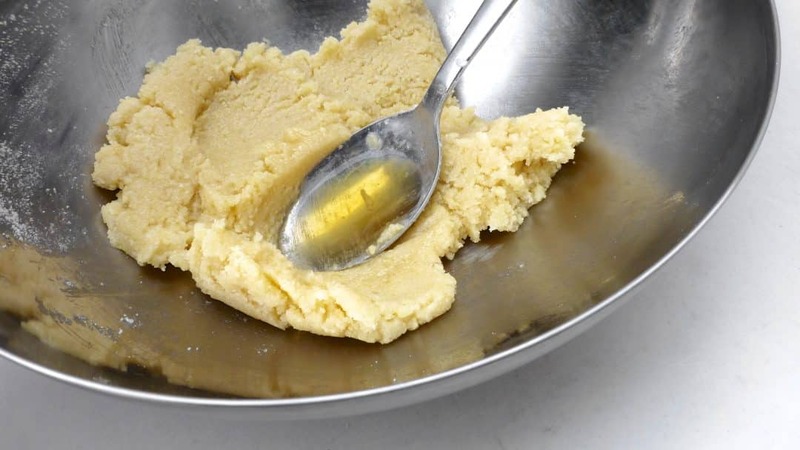 Give the cookie dough one last firm stir. Now make little even balls from the sticky dough and place the balls on a baking tray lined with baking paper. Do this in batches if necessary. Then bake the cookies in a preheated oven at 300°F (150°C) for 25 to 30 minutes until glossy and firm. Remove the baked cookies from the oven and let them cool down fully at room temperature. I made these amaretti cookies by hand once and a second time using my KitchenAid Stand Mixer Mini and a piping bag. Here is the KitchenAid method! 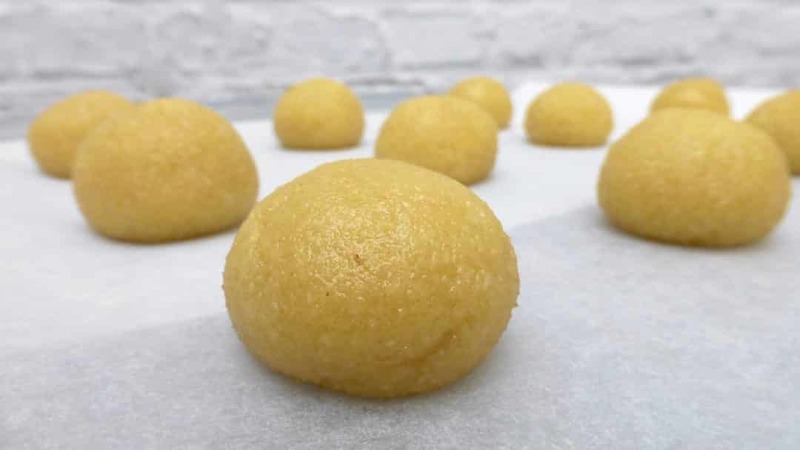 The first time I hand rolled the amaretti cookie dough. Make sure to wash your hands after each one or your hands will become too sticky because of the sugar in the dough. The reason why I used a piping bag the second time is that my amaretti cookie dough was quite wet and quite difficult to roll manually. The egg whites that I used this time might have been larger than the first time, that’s why the dough was too sticky. Next time I’ll weigh them to find the best ratio. Here's how to make these cute little amaretti cookies using the fabulous KitchenAid Stand Mixer Mini! Pour the egg whites in the bowl of the KitchenAid Stand Mixer. Attach the wire whip and lower the mixer head. Select speed 6 and beat the egg whites for a minute. Then just the speed to 10 and beat the egg whites for 3 minutes until stiff. Turn the speed off and transfer the beaten egg whites to a clean bowl. Rinse the bowl of the stand mixer and dry it. Add it back to the stand mixer and pour in the almond meal, the caster sugar, the flour (optional), the almond extract, the amaretto and a pinch of salt. Attach the flat beater and lower the mixer head. Select speed 4 and stir the ingredients for 3 minutes. 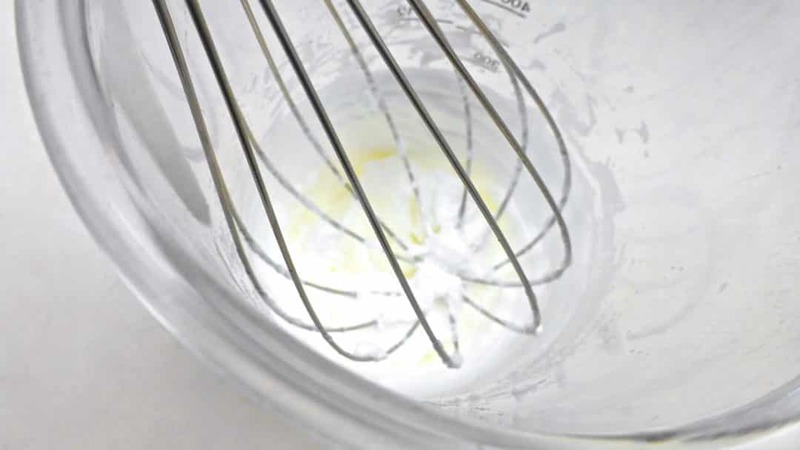 Then add the stiff beaten egg whites to the bowl of the stand mixer. Select speed 4 and mix the ingredients for another 3 minutes. Depending on how moist the amaretti cookie batter is, roll balls of the batter or add it to a large piping bag with a round shaped nozzle. Pipe even dollops of the amaretti batter or place the hand rolled batter balls on a baking tray lined with baking paper. Do this in batches if necessary. If you piped the batter, smoothen the top of the batter dollops with wet fingers. This will make the amaretti cookies bake evenly. Place the baking tray with the cookie batter in a preheated oven at 300°F (150°C) for 25 to 30 minutes until glossy and firm. Remove the baked cookies from the oven and let them cool down fully at room temperature.